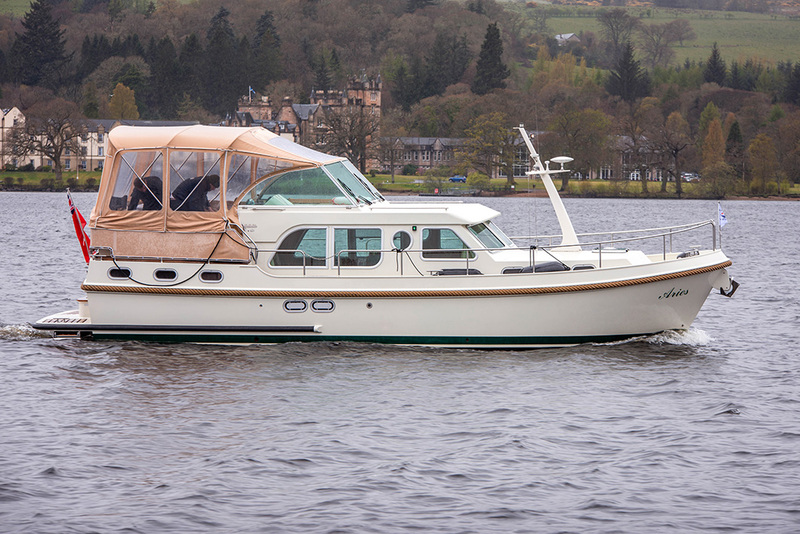 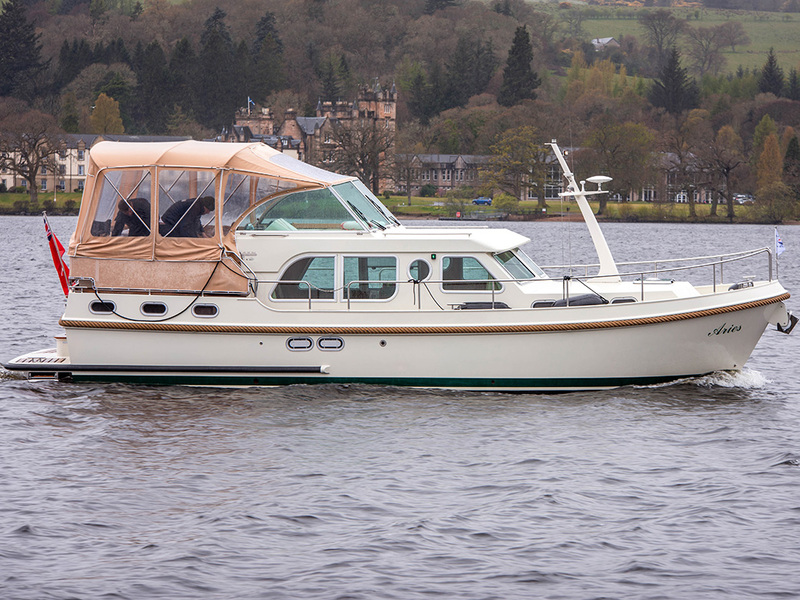 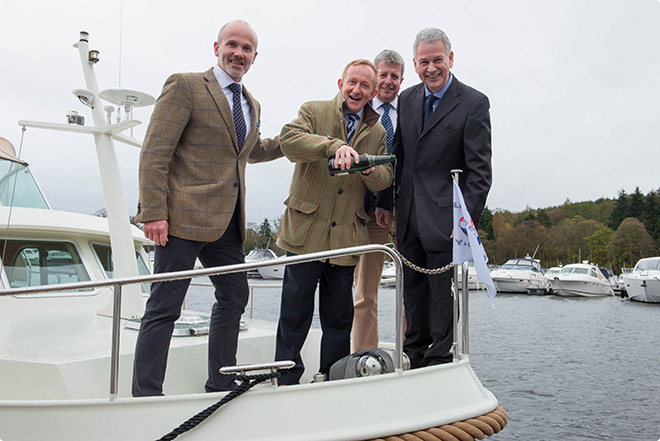 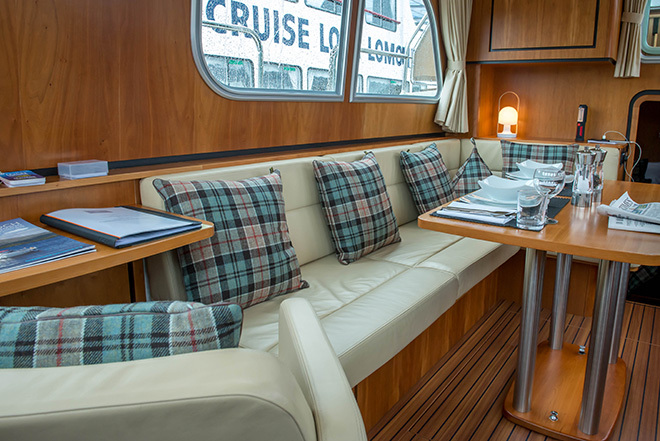 The new cruising experience on the Loch offers guests the opportunity to charter a luxury Linssen motor cruiser for either bare boat or skippered charters on the Queen of Scottish lochs. 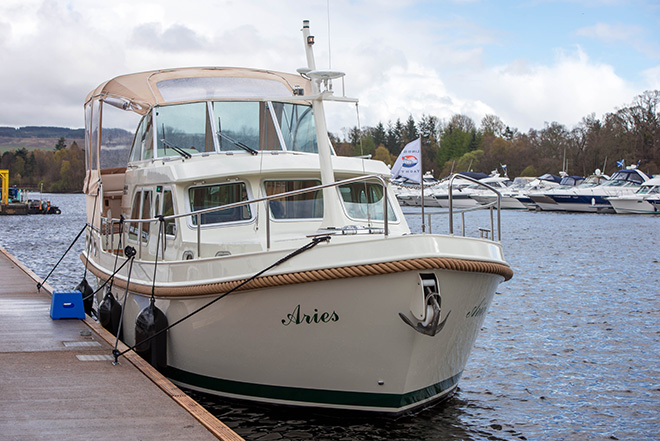 The high quality Linssen Grand Sturdy 36.9 motor cruiser ‘Aries’ offers style and serenity with two en-suite cabins and a saloon finished in luxurious wooden panelling and leather upholstery. Based at Cameron House Marina the vessel will be available for 3, 4 or 7 day bare boat charter offering guests the opportunity to explore many of the island gems in the Loch Lomond crown; visit the riparian pubs and hotels to sample local ales and fayre; enjoy a round of golf on one of the world renowned courses; or get back to nature looking for wildlife and enjoying one of the many loch-side walks and cycles. 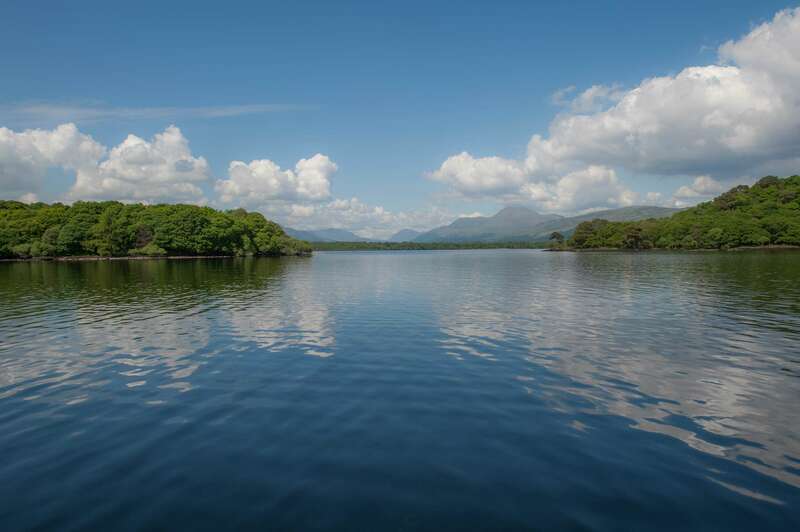 The vessel can also be chartered for ½ or full day skippered charters to discover the Loch’s less accessible tranquil locations with a picnic or seafood hamper. 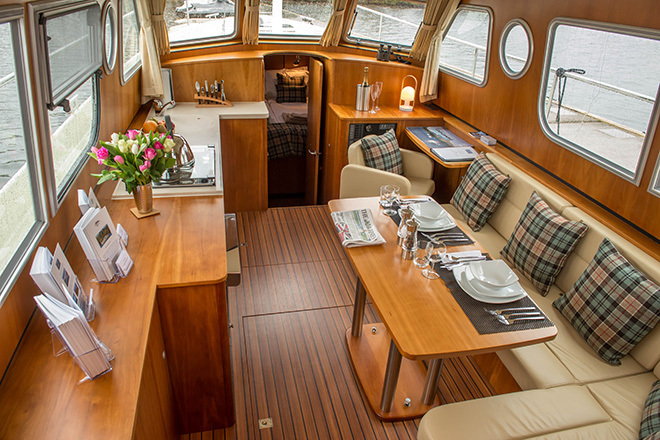 3 or 4 night short breaks: 65% of above weekly charter rate.